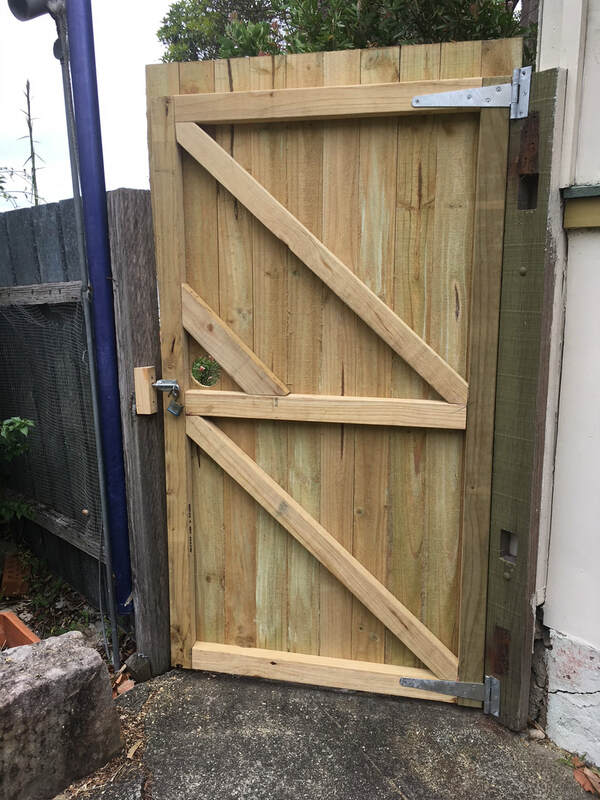 Beverly in Balmain needed a new gate. As she is elderly, her daughters met me on site and we discussed an economical approach that fit with the surrounding fence. I used half-lap joints in the frame for longevity and durability. 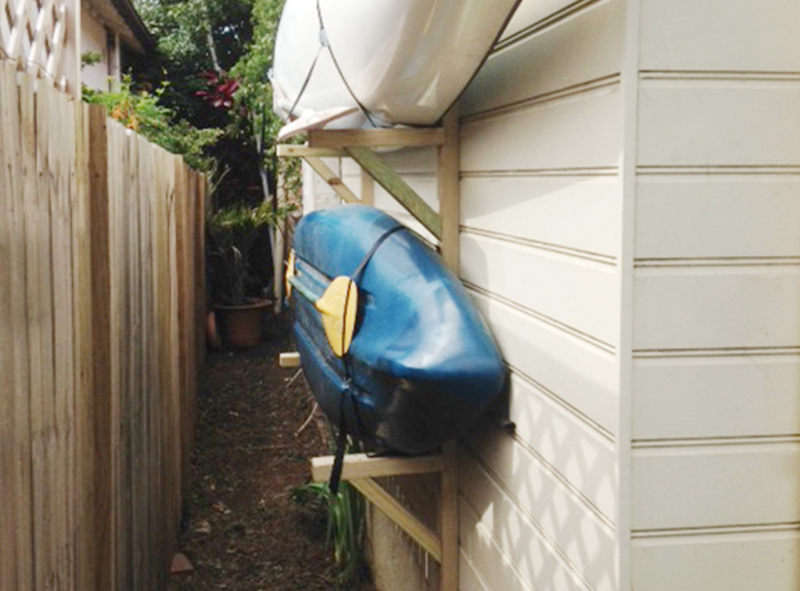 Our clients in Five Dock needed a way to keep their kayak's from cluttering the back yard. We created a rack on the side of their house, which keeps them neatly elevated. The straps keep the paddles in line, too. This gem came to us after a sale. The previous owner kept birds and other animals...inside. I installed a floor, kitchen, nine doors and tiled the bathroom. Outside we removed 30 cubic metres of rubbish from the yard, brought in an excavator, a bobcat, several truckloads of soil, a load of turf and a painting crew. After seven weeks of full-time effort, the property was rented three days after completion. While work on this scale is not my core business, it demonstrates the wide range of jobs I've taken on. 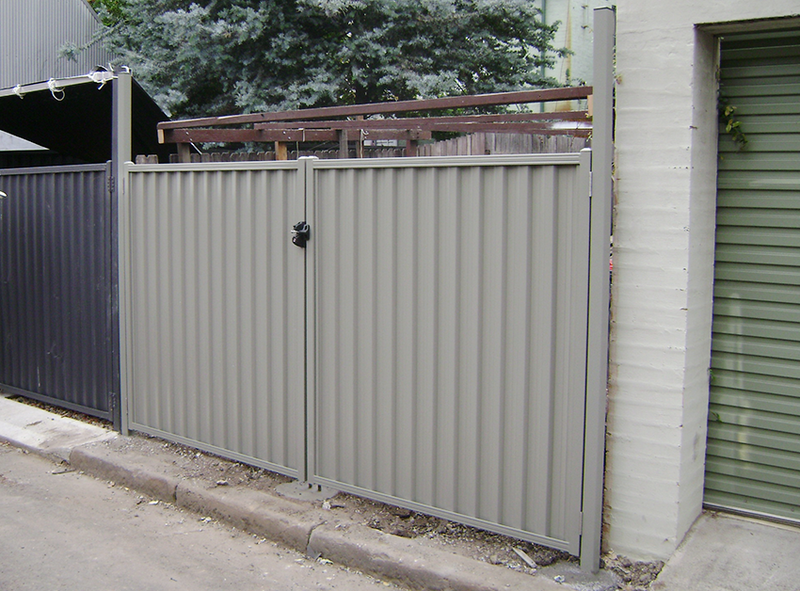 This property in Darlington needed a secure back gate. I removed the old fence and installed a new gate for the family. We removed the old gable front and post and installed the new. 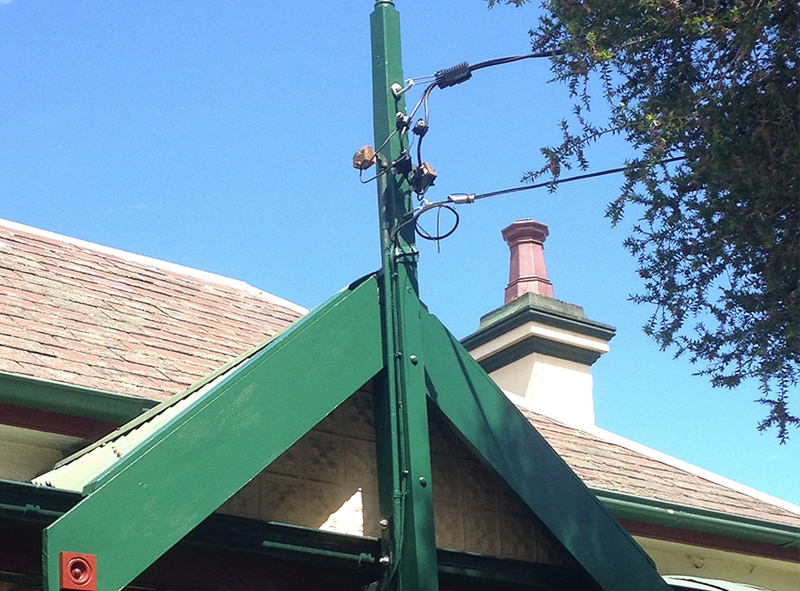 This job in Summer Hill required a custom milled post and was more challenging as we had to work with the electricity company to disconnect the power before we started. They gave us a 6-hour window before they returned to repower the house. This Enmore kitchen had a painted wall for a splash back and it was getting ugly. 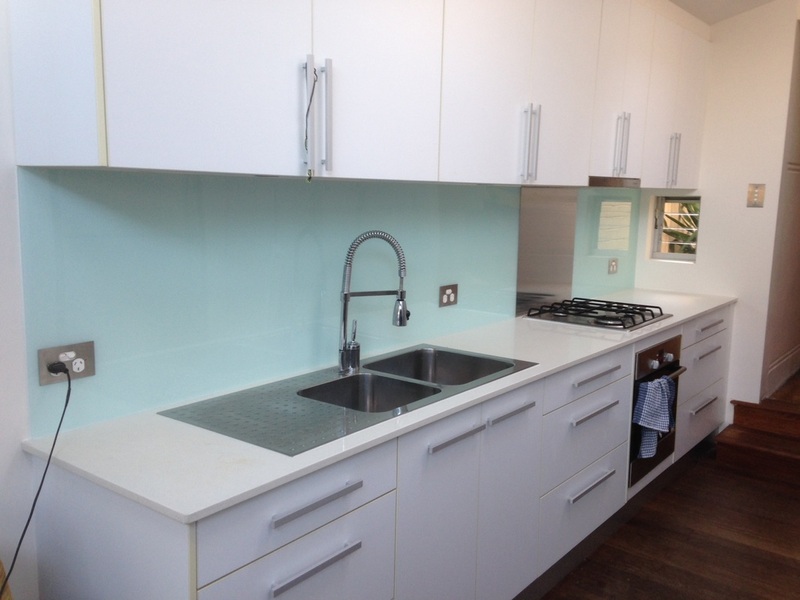 The owner found a coloured resin panel. I fit it, cutting out for the power points and adding a stainless panel behind the cooktop to prevent discolouration of the panel. This paving job was part of a bigger upgrade in Newtown. 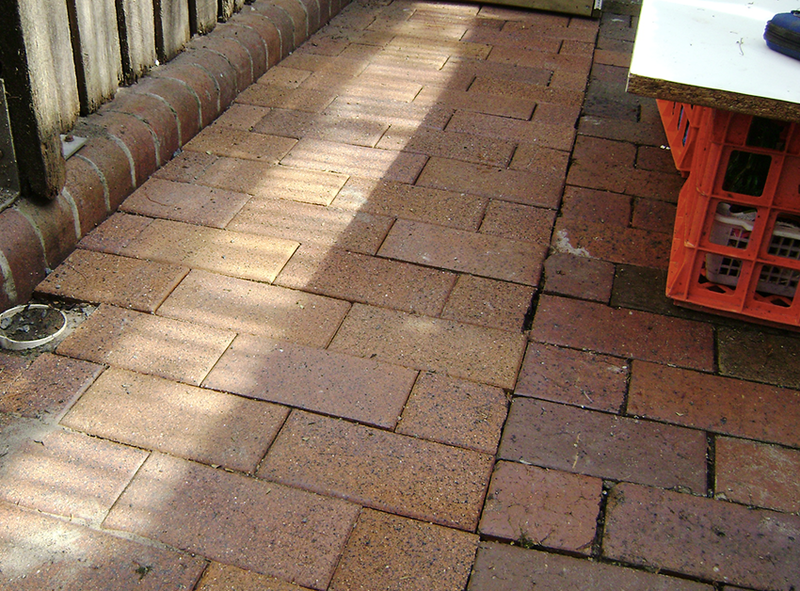 I sourced pavers that closely matched the bricks. The owner was very happy we were able to make them fit well. 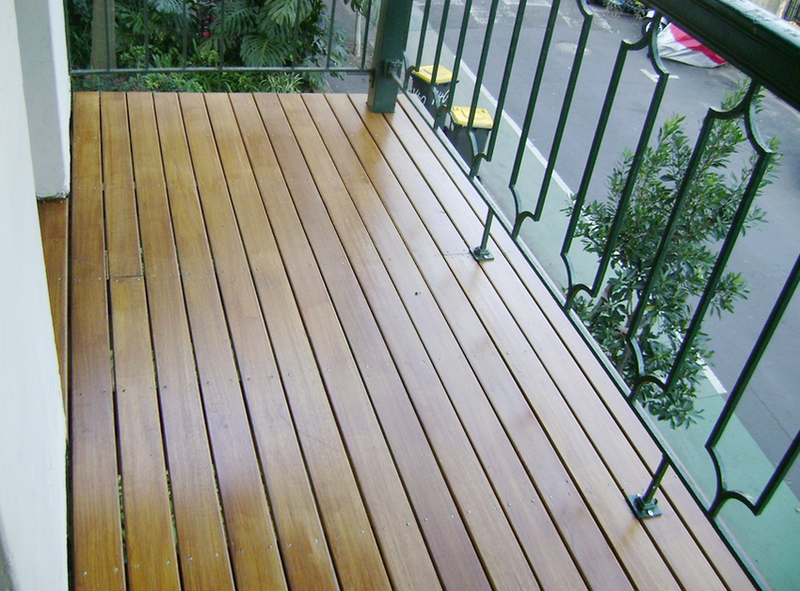 This Rozelle terrace house had typical rot on the decking. 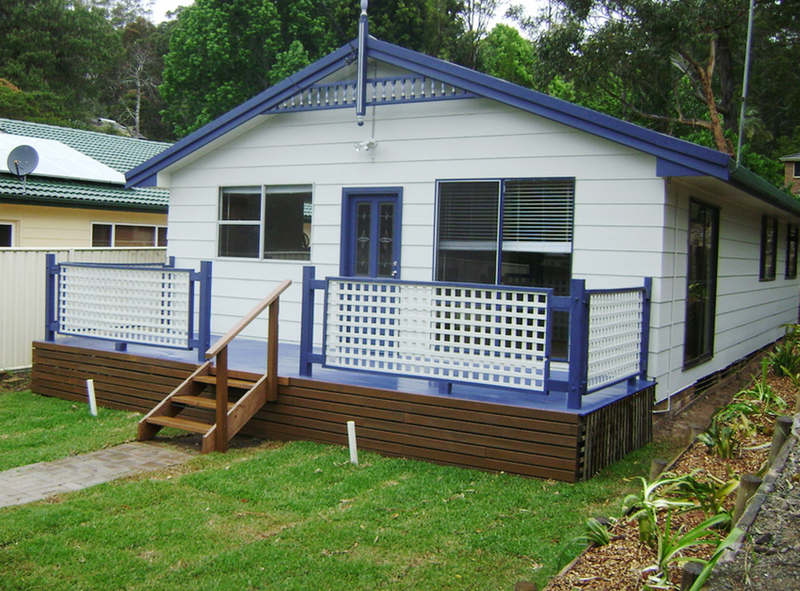 We replaced them with new hardwood decking, coated twice before installation. It takes more effort but ensures a lasting repair. 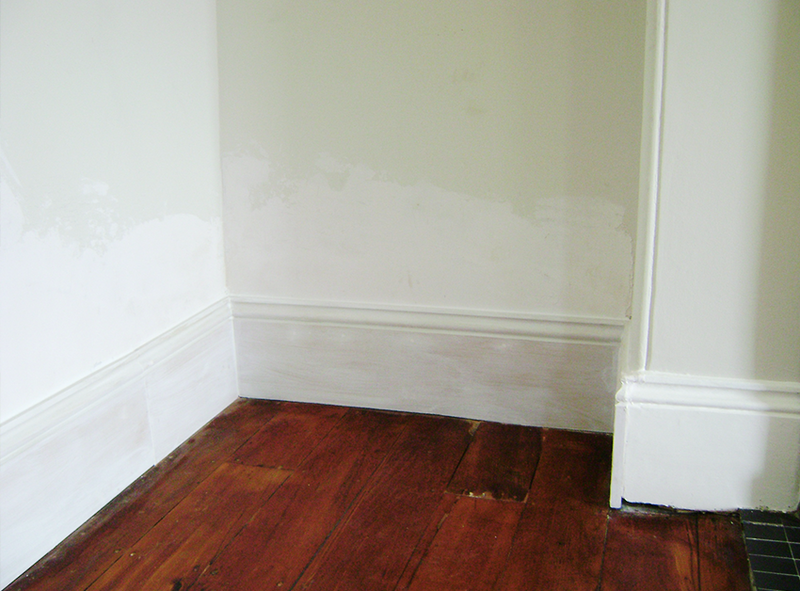 I needed to replace some old skirting boards for our customer in Balmain. Of course neither the walls nor corners were square, so it required a bit of fitting. It's important to back-prime the boards to protect from moisture in the walls, a little added effort that many people skip but which goes a long way toward a lasting solution. The client's painter finished the job. 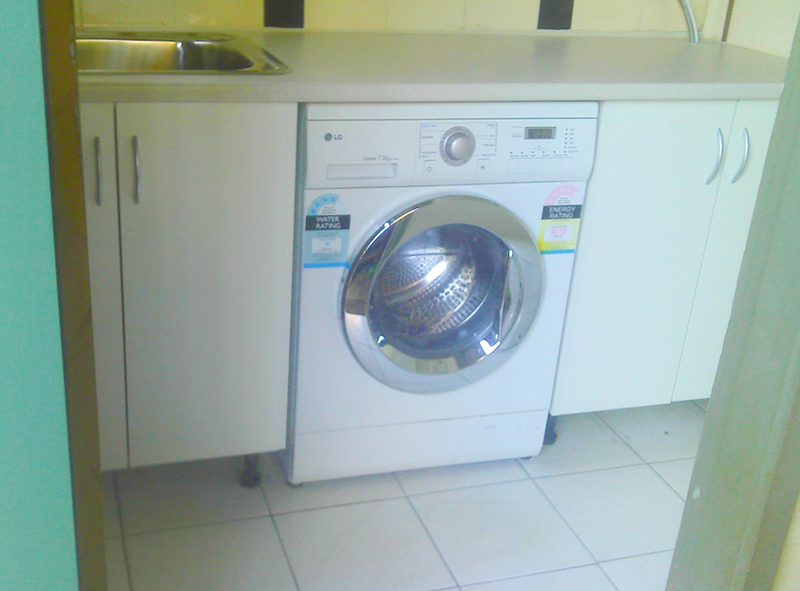 I built and installed these laundry cabinets in Marrickville, which gave this room a fresh new feel. To fit the bench top, I had to move it through the window on the left. 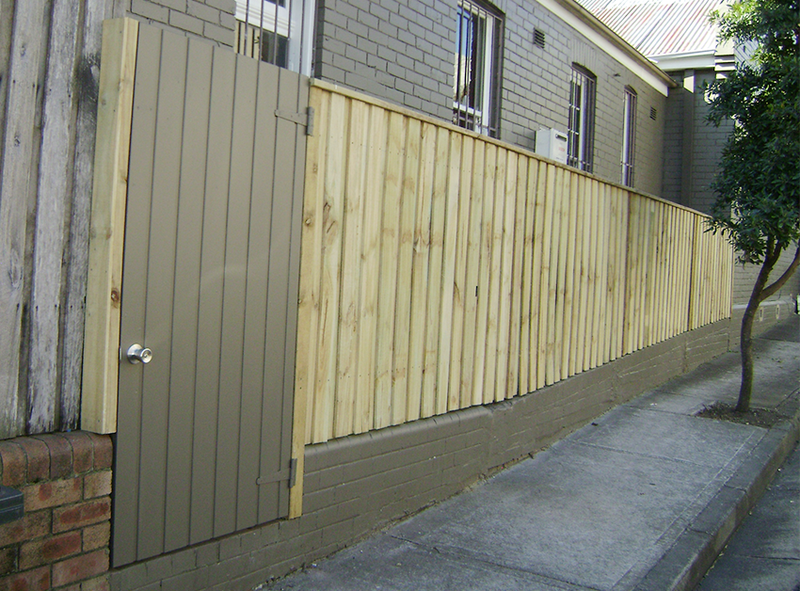 I constructed this new timber fence in Newtown by incorporating the old metal one. I painted the door, but the owner wanted the fence to weather naturally. 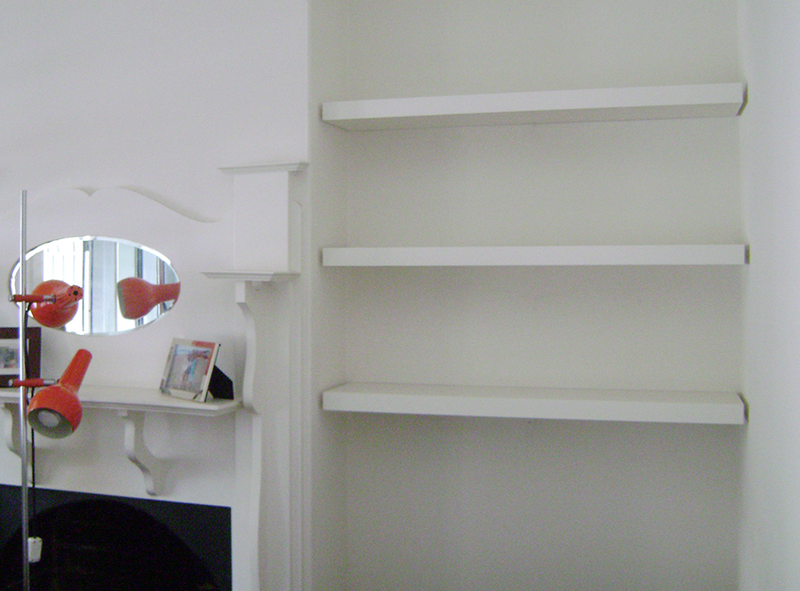 Customers in a Newtown terrace wanted us to install some floating shelves. I was able to complete this job for them quickly and efficiently. Fortunately, they fit the space. Sometimes pre-made shelves won't fit, requiring custom solutions. 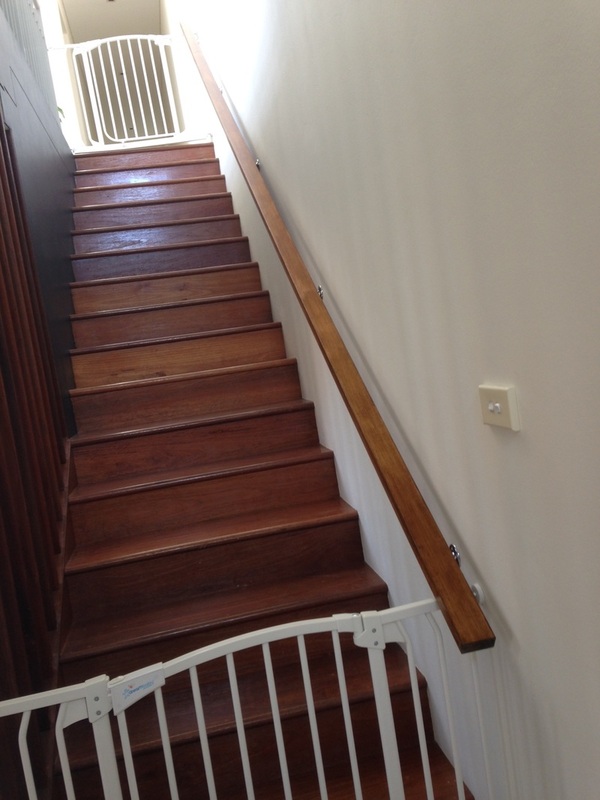 The stair treads in this Ashfield home were rotting and sagging. Plus the customer worried her kids were always reaching through the stairs to play with the stones behind. I replaced the treads and reinforced the centres to eliminate the sag. While there, I installed the riser covers to separate little hands from the rocks. 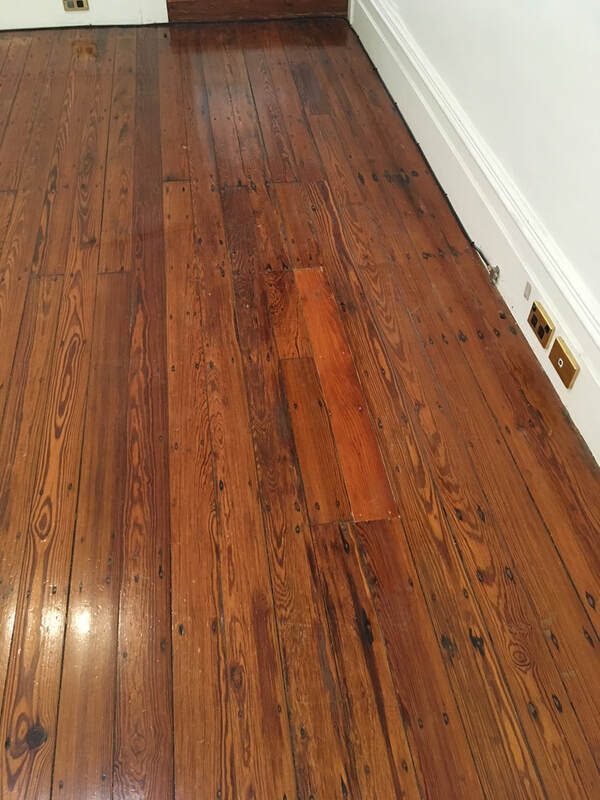 Often old flooring around the Inner West has been damaged by wood borers many years ago and it may take decades for the damage to show. 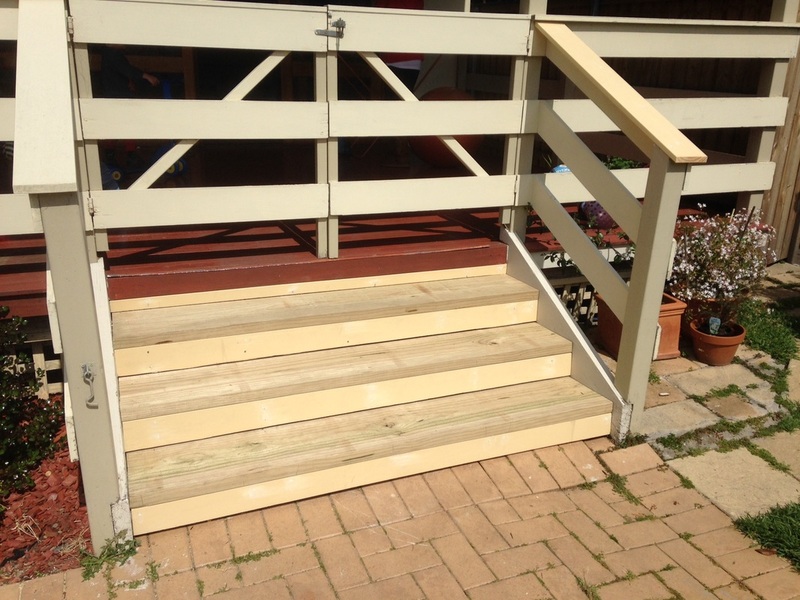 I replaced these two short sections and refinished them. It's tricky to match the species, colour and in this case, an odd size, using recycled flooring. The client was relieved he didn't have to replace the whole floor. This beautiful piece of glass needed a new home. 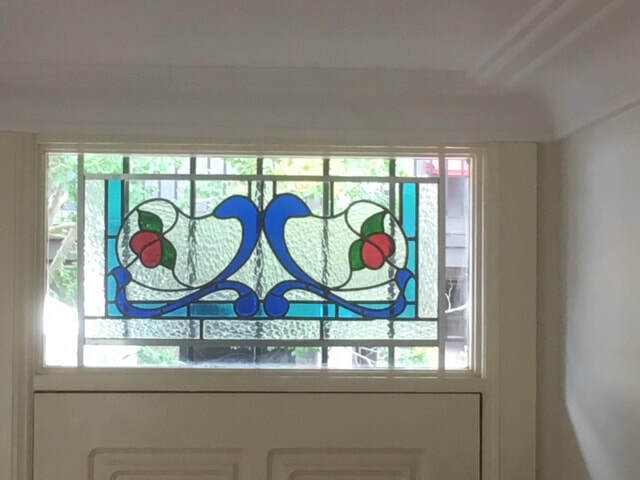 I designed and constructed a discreet frame and installed it above a door. See the blog for the full story.